Aker Solutions has been awarded two framework agreements to provide concept and front-end engineering (FEED) services for BP globally. The first contract is for feasibility and concept engineering and the second is for FEED services covering the full range of upstream developments. Each agreement is for three years with options to extend for two years. 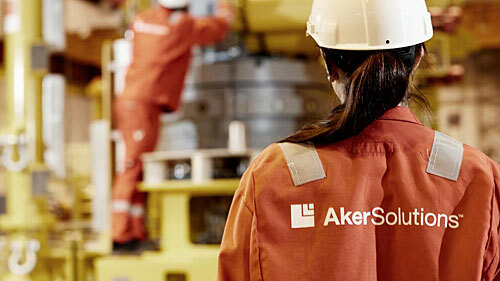 The work will involve Aker Solutions teams globally. The value of the agreements depends on the amount of work requested by BP. Orders will be booked as they are received.